A must added option to steemit.com and utopian.io helping promoters in teaching minnows and new comers. As we promoters discussed the problems we faced in promoting steemit or steem Eco-system In its entirety in discord server. In how they can understand the Eco-system and in the path of how to Encourage them by seeing how Many Upvotes and where they got mentioned, while we are working on their laptops some of them Asked me what is the easiest way to get to this information's. 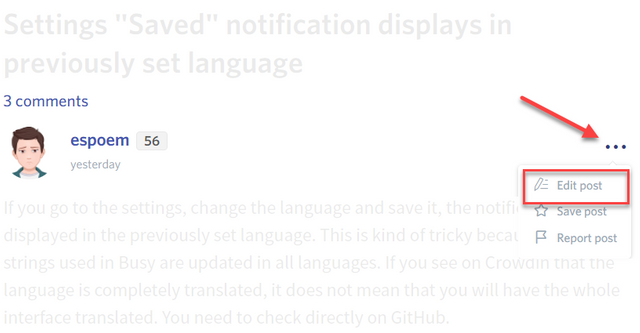 I found my self-telling them to download a there’d part extension for their browsers. -Is to add a votes and mention buttons to any of these sites or both to help promoters in teaching minnows and new comers. -And utopian.io well reward you for it by just putting your contribution. The changes required have been made, please follow up if you need any more editing. You have collected your daily Power Up! This post received an upvote worth of 1.27$. Learn how to Power Up Smart here! i red the rules but i can not fined any thing wrong with my post please help..
Hey @omar-hesham I am @utopian-io. I have just upvoted you! WOW WOW WOW People loved what you did here. GREAT JOB! This is your first accepted contribution here in Utopian. Welcome! 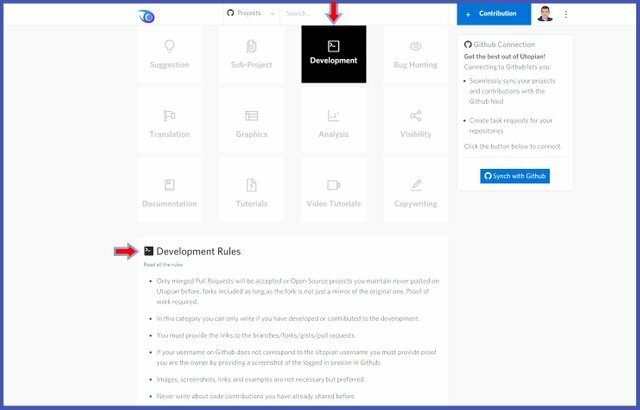 Let's coopirate to support the arabic community on steemit. great, I am waiting for your post and I followed you. You are welcome, the post is done : Advertising steemit in Arabic - أكتب و احصل على مال. when you will support the post ? This post has been upvoted and given the stamp of authenticity by @qurator. 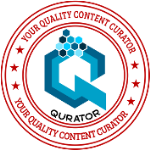 To join the quality content creators and receive daily upvotes click here for more info. Qurator's exclusive support bot is now live. For more info click HERE or send some SBD and your link to @qustodian to get even more support. Thank you for Using #promo-steem tag, Promote steemit by inviting your friends and your family! nice idea brother. 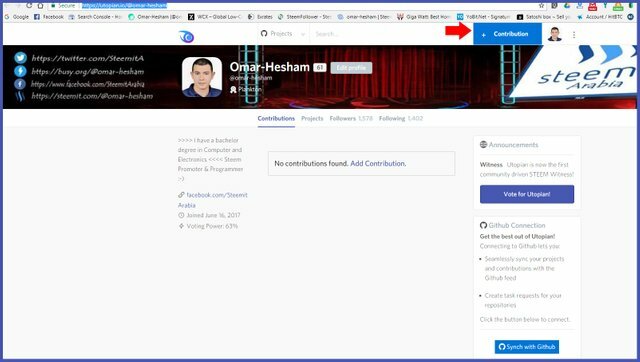 I will try to promte steemit in Arabic posts and share with you. thanks for your help. You are doing a great work @omar-hesham. Keep it up. You have collected your daily Power Up! This post received an upvote worth of 1.2$. This post has received a 3.49 % upvote from @sneaky-ninja thanks to: @omar-hesham. @boomerang distributes 100% of the SBD and up to 80% of the Curation Rewards to STEEM POWER Delegators. If you want to bid for votes or want to delegate SP please read the @boomerang whitepaper. This post has received a 1.95 % upvote from @buildawhale thanks to: @omar-hesham. Send at least 1 SBD to @buildawhale with a post link in the memo field for a portion of the next vote. This post has received a 14.29 % upvote from @lovejuice thanks to: @omar-hesham. They love you, so does Aggroed. Please be sure to vote for Witnesses at https://steemit.com/~witnesses.